I’ve always been a rambunctious outdoor explorer of sorts, who loves life just a little too much. My fondest childhood memories are in the bare-feet-only backyard, running and screaming through sticky summer nights, soaring and tumbling down the gentle grassy slopes. That doesn’t mean it always ended well, but I meant well. 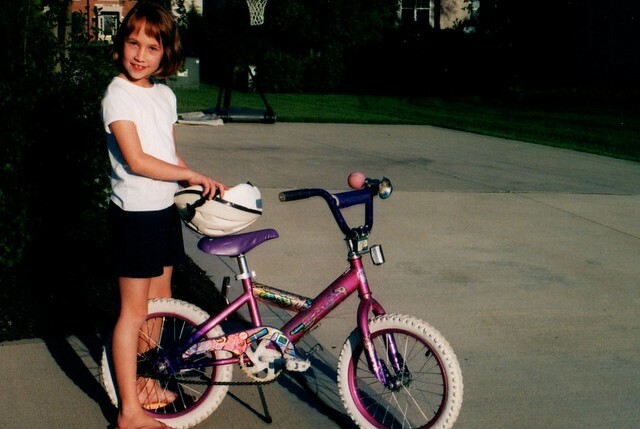 Pretty soon after I learned to run, I learned to bike. These two recreational endeavors go hand-in-hand in my always-outside mind. Biking became such a thrill for me — fast! speedy! agile! — that I honestly wonder why I gave it up for so long. Rediscovering biking trails in college has been like watching re-runs of a beloved childhood television show; nostalgia, with a dash of euphoric happiness — that’s how biking makes me feel. I pinch myself every morning I’m on the Athens-Hocking Bike Trail and hum to myself: Look how lucky we are to be alive right now. But I haven’t sang that song on the trails for a long time. By taking advantage of the brain’s marvelous plasticity, addiction remolds neural circuits to assign supreme value to cocaine or heroin or gin, at the expense of other interests such as health, work, family, or life itself. Let me just be clear: I’m not addicted to drugs or alcohol. But I have started self-diagnosing my unhealthy addiction to physical activity, specifically with running, in these last few months of increasing immobility. I get it — it’s not a relatable ‘addiction’ for most people. And maybe I’m more predisposed because of my lingering anorexia — a haunting shadow in the mirror that hasn’t gone away. Maybe I became addicted to the feeling of losing calories, just as much as I have feverishly avoided gaining weight. I don’t exactly know why or how this addiction developed, but the signs are all the same: Each day I don’t run, I feel a sinking sense of disappointment. I see others running, and I feel a hunger, an aching in my aching bones. My legs start bouncing, squirming, restless. Gotta go. Gotta go and run. My fingers fidget. I plan out how and where I can run — squeeze it in just for 25 minutes — because I gotta go. I have to. I need to go run. Running, I feel free. Running, I feel weightless. Running, I feel infinite. But running also breaks me. Like any unhealthy addiction, I don’t want to give it up — but I have to. I absolutely, one-hundred-percent, without-a-doubt, HAVE TO STOP RUNNING. I have to. 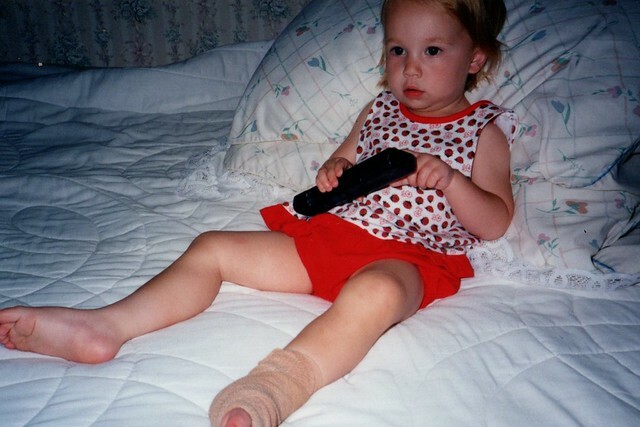 A badly rolled-ankle left me on crutches, in a wrap, in physical therapy, for 7 months. Running too-soon after an inadequate year of vegan dieting has me now on crutches, in a wheelchair, in cactus-prickling pain with two stress-fractured shin bones, for who knows how long. Put simply: I can’t walk now, because I loved running too much. I have to stop running — I have to. Many driven and successful people concentrate on every aspect of their work life but neglect their health. This quote, from a Career and Leadership Development Seminar reading early this semester, had me practically in tears. It’s that moment of recognition, the pointed finger-blame because it’s me, it’s all of me. It’s how I’ve lived my entire young adult life — and it’s gotta STOP. I’m home in Columbus now, already taking a ‘week off’ from classes because I just couldn’t be a student and not walk, live independently and not use my legs. I need help and good vibes now, more than I have needed help in a long, long time. P.S. — In the spirit of mindful healing, I’m taking a *break* from social media-checking (get it? because I keep breaking my bones). I need to prioritize healing myself right now. Thank you for understanding.